Sunil Gavaskar opted for Gautam Gambhir as his captain, while Aakash chose to name Virat Kohli as his captain. 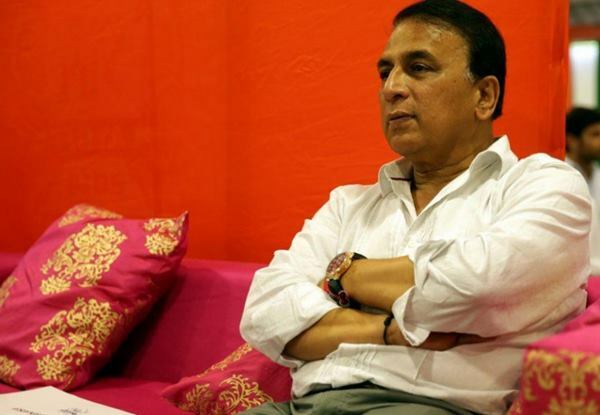 One of the interesting rules of the game was that both Aakash Chopra and Sunil Gavaskar were not allowed to pick the same players. They took turns to pick a player each before the other person picked another player. By the end of the two games on Monday (May 1), both former players had their lineups ready. Considering the two sides, both look like an ideal eleven to take the field on any day. Sunil Gavaskar named his team as Sunny Side Up and had Gautam Gambhir as his skipper. On the other hand, Aakash chose to pick Royal Challengers Bangalore skipper Virat Kohli as the leader of his side. RCB has had a dismal run this season but Aakash backed him for his individual performances. Gavaskar had Hashim Amla, Steve Smith and AB de Villiers in his middle order that looks like a threatening trio on paper. On the other hand, Aakash’s core group of middle order players boasted of Indian names of Robin Uthappa, Manish Pandey and Virat Kohli. David Warner was the opener picked by Chopra. Gavaskar wished for the veteran Indian duo of MS Dhoni and Suresh Raina in the middle order, while Aakash went for all-rounder Krunal Pandya and Ben Stokes along with Kedar Jadhav in his lineup. Lastly, the bowling department chosen by Sunil Gavaskar had two spinners and two pacers. Jasprit Bumrah and Basil Thampi were the quicks in his lineup to assist the spin duo of Yuzvendra Chahal and Sunil Narine. Aakash went for a more out and out pace attack in his picks. He had Chris Morris, Nathan Coulter-Nile, and Hardik Pandya as his three pacers in the side to go with a solitary spinner in Kuldeep Yadav. Gautam Gambhir (c), Hashim Amla, Steve Smith, AB de Villiers, Suresh Raina, MS Dhoni, Jasprit Bumrah, Yuzvendra Chahal, Basil Thampi, Sunil Narine. David Warner, Robin Uthappa, Virat Kohli (c), Manish Pandey, Krunal Pandya, Ben Stokes, Kedar Jadhav, Chris Morris, Nathan Coulter-Nile, Kuldeep Yadav, Hardik Pandya.